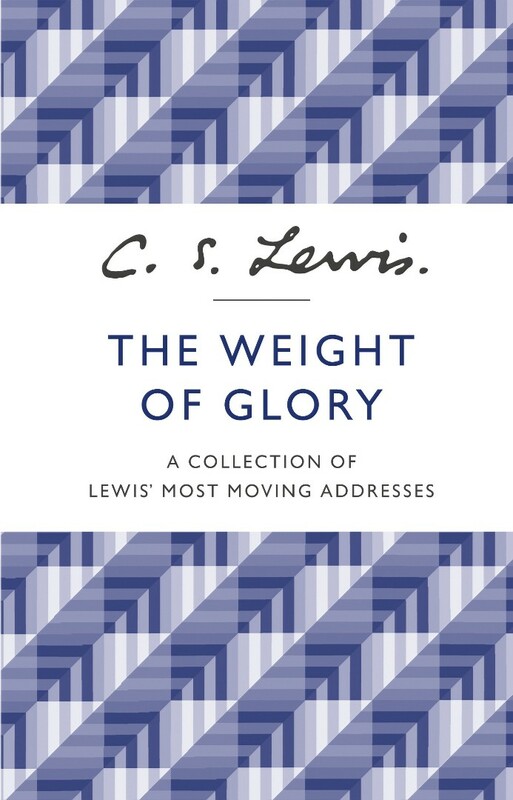 Selected from sermons delivered by C. S. Lewis during World War II, these nine addresses show the beloved author and theologian bringing hope and courage in a time of great doubt. Addressing some of the most difficult issues we face in our day-to-day lives, C.S. Lewis's ardent and timeless words provide an unparalleled path to greater spiritual understanding. Considered by many to be Lewis's finest sermon of all, and his most moving address, 'The Weight of Glory' extols a compassionate vision of Christianity and includes lucid and compelling discussions on faith. Also included in this volume are "Transposition," "On Forgiveness," "Why I Am Not a Pacifist," and "Learning in War-Time". The Weight of Glory by C. S. Lewis was published by William Collins in October 2013 and is our 15767th best seller. The ISBN for The Weight of Glory is 9780007532803. Be the first to review The Weight of Glory! Got a question? No problem! Just click here to ask us about The Weight of Glory. "Lewis combines a novelist's insights into motives with a profound religious understanding." - The New York Times Book Review.